As the Dutch national grid processes more and more renewable energy, TenneT TSO faces a sharp growth in sudden frequency variations. 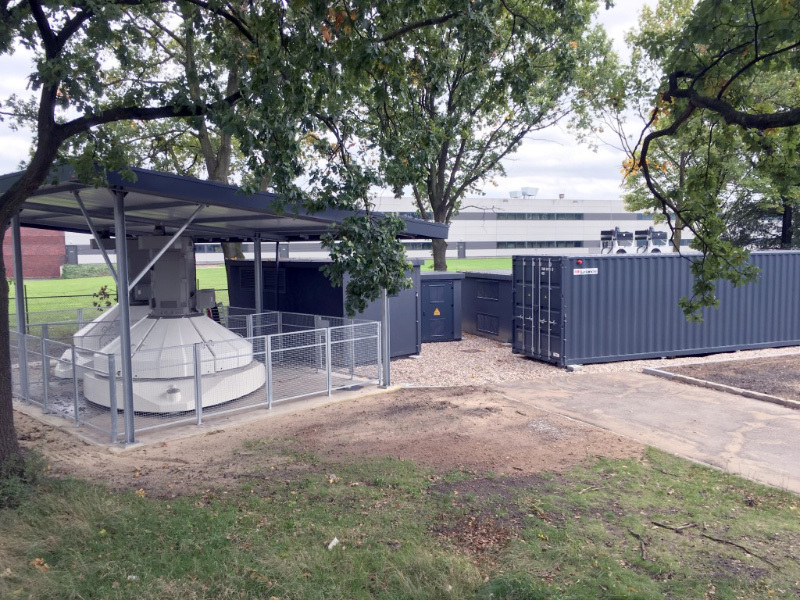 S4 Energy has unveiled a new storage solution that helps TenneT meet this challenge, by providing an unusually fast and flexible frequency containment reserve. The technology also paves the way for further innovations, such as ‘virtual power plants’. The new storage system, which was officially opened on the 23rd of November, enables S4 Energy to supply TenneT TSO with 2.8 MW of regulating and primary reserve capacity. “In addition, this new technology allows us to deliver a completely new type of service: a large and extremely fast power supply for damping sudden frequency variations”, says Dominique Becker Hoff, project director at S4 Energy. “It’s a unique and very innovative combination”, Klaar agrees. Which in his view also opens up opportunities for boosting the share of renewables in the energy mix. “In the long term, traditional power plants will be decommissioned and replaced by a large number of smaller energy producers, especially solar and wind farms. This technology can be used to combine such decentralized sources in ‘virtual’ power plants.” Such virtual power plants would then be able to deliver the same steady, reliable supply of energy currently provided by fossil-fueled plants. The installation in Almelo was built and is managed by S4 Ancillary Services, a joint venture between S4 Energy and EFO (Energiefonds Overijssel/Energy Fund for the Province of Overijssel). EFO’s involvement in this project underlines the impact of this new technology on creating a more sustainable energy supply. 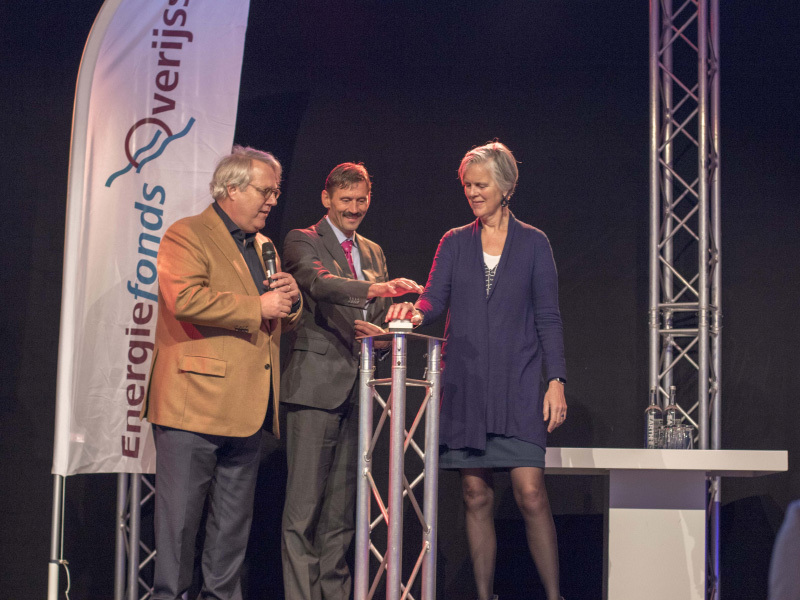 EFO invests in projects that make a meaningful contribution towards the Province of Overijssel’s goals of 20% renewable energy by 2023.